Being stranded late at night in a strange neighborhood can be intimidating, but it can be even scarier to try to change a tire on a tiny shoulder beside a busy four-lane freeway, or to try to weave through traffic on foot trying to find a gas can and an open filling station. recognizes that you need to get back on the road quickly and efficiently when you call for roadside assistance and we are here to help. 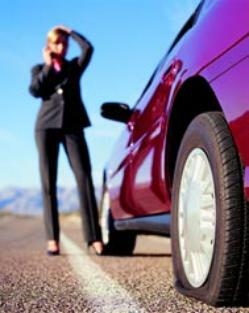 We are proud of offer quality 24hr roadside assistance services throughout the area. Our quick response services are delivered by trailed and experienced towing operators so you experience the best we have to offer. Just call (586) 771-1131!